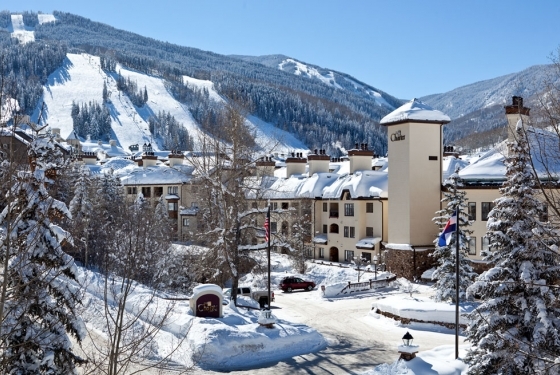 Situated in the heart of the Beaver Creek Ski Resort, The Charter offers ski-in/ski-out access within walking distance of Beaver Creek Village. Recognized by Condé Nast as one of the “Top 50 Ski Hotels in the US and Canada”for 2010, this European-inspired property is considered one of Colorado’s best lodging options. The Charter at Beaver Creek invites guests to experience the finest in mountain hospitality and luxury. 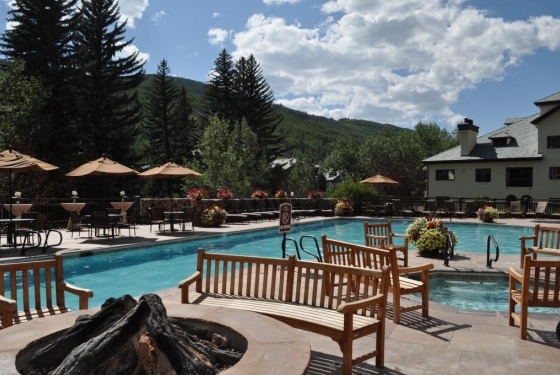 Lion Square Lodge accommodations range from cozy, inviting, private hotel rooms to spacious, deluxe condominiums, all conveniently located within a ski-in/ski-out lodge in Vail. Superb guest services at Lion Square Lodge range from complimentary daily maid service to daily newspaper delivery, and include all the fine services you’d expect from a first-class hotel. 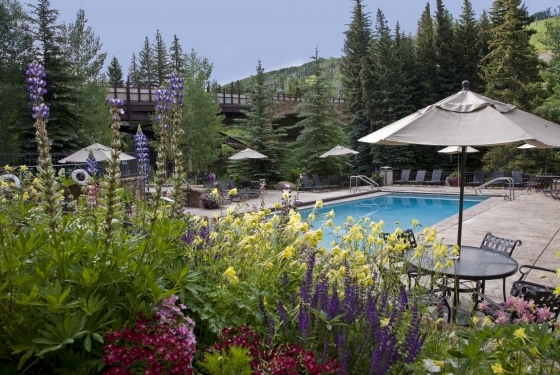 Situated in the heart of Beaver Creek Ski Resort, The Charter at Beaver Creek is a European-inspired resort offering luxurious lodging with the finest services and amenities, all in a ski-in/ski-out location within walking distance of Beaver Creek Village. 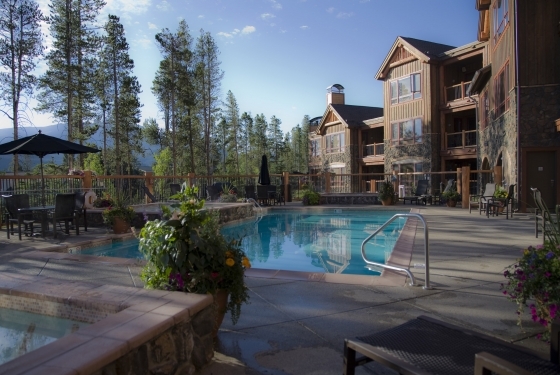 Accommodations include mountain-view condos with 1 to 5 bedrooms and lodge rooms with space for up to 4 guests. The single stunning penthouse boasts 2 bedrooms, a Jacuzzi tub, wood-burning fireplace and a baby grand piano. Vacation rentals at Lion Square Lodge range from cozy, inviting hotel rooms to spacious, deluxe condominiums. Complex amenities include an outdoor pool and hot tub, a fitness center, free ski lockers and an underground parking garage. El Sabor, Vail’s exciting new Latin-fusion restaurant, is located on site. The storybook setting of Lionshead Village creates an idyllic location for destination weddings in Vail. With event space suitable for 10 to 200 guests, Wyndham Vacation Rentals has venues for wedding receptions, rehearsal dinners, bridal brunches and even the ceremony itself. Weddings set amidst the splendor of the Rocky Mountains are unmatched and unforgettable. Popular wedding sites include outdoor mountain venues, ranches, chapels, and unique mountaintop restaurants. 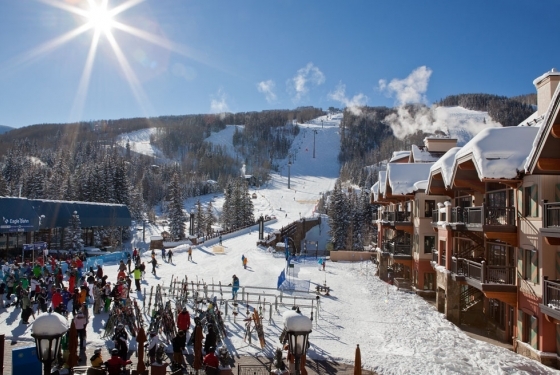 However you choose to celebrate this most memorable of days, there are many options in Beaver Creek, and Wyndham Vacation Rentals is well prepared to help. We offer convenient and affordable lodging accommodations to host family, friends and the entire wedding party. Let our professional Conference Service Staff arrange lodging for the guests and the couple’s honeymoon, catering for the reception, tee times for the groom and groomsmen, and spa treatments for the bride.